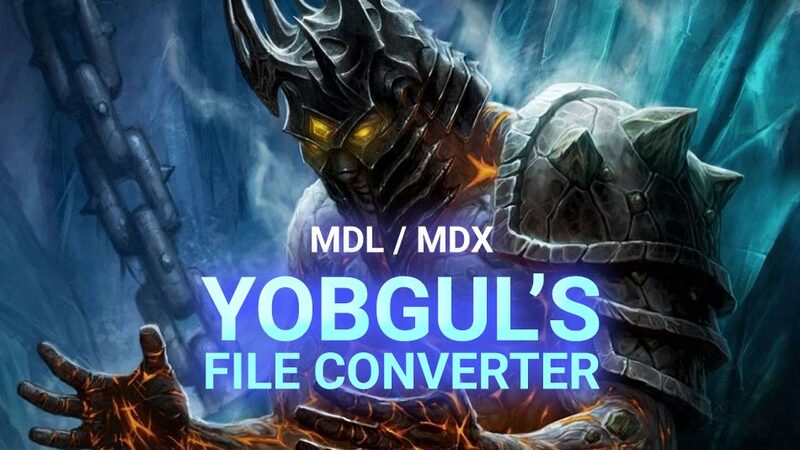 With Yobguls Mdl-Mdx File Converter you can convert Warcraft 3 .mdl and .mdx files. The software is very small and you can download it quickly. What can Yobguls MDLX tool do? 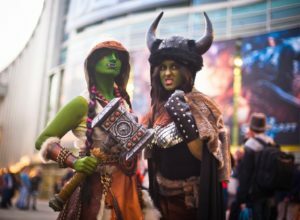 It converts Warcraft 3 models from .mdl files to .mdx files for the usage in Warcraft 3 Custom Maps and the Warcraft 3 World Editor. 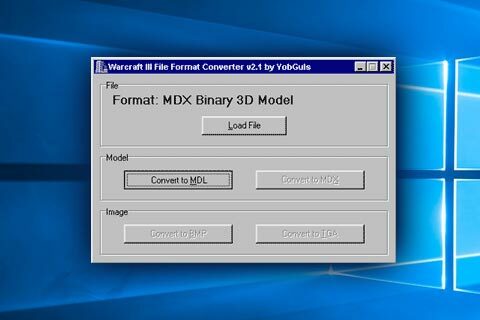 To convert the Warcraft 3 model files just click on the button convert .mdl, open the file and click on convert to .mdx. Thats it. 😀 Sometimes it takes very long, so don’t panic if nothing happens first. What Yobgul’s Mdl-Mdx File Converter can also do is converting .bpm image files to .tga image files. Many people say Yobgul’s Mdl-Mdx File Converter is really sensitive, so if anything is wrong, nothing will work! What I recommend is using the newer and better MDLX Converter! Do you use Yobgul’s or the MDLX Converter?